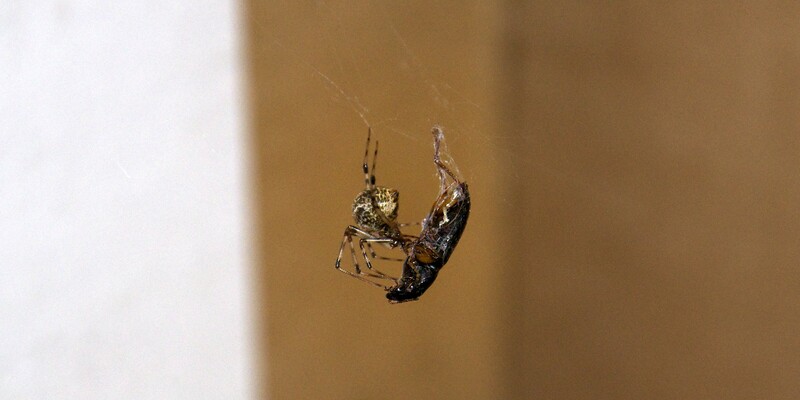 A spider will fight to the death for it. others’ lives of no value at all. Or at least, of little value. a way will be found.